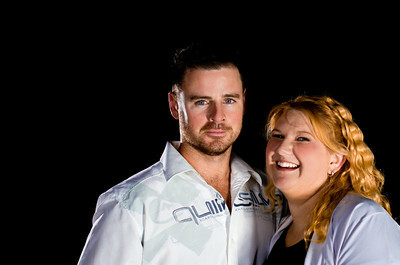 Sixth Sense Photography is new to the South West and consists of the dynamic duo: Nathan Moro and Leah Haberley. 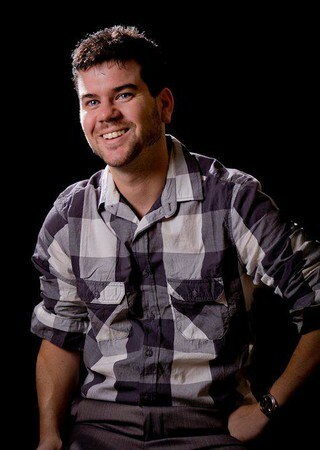 Nathan has 15 yrs of photography experience and Leah has 5 yrs experience. 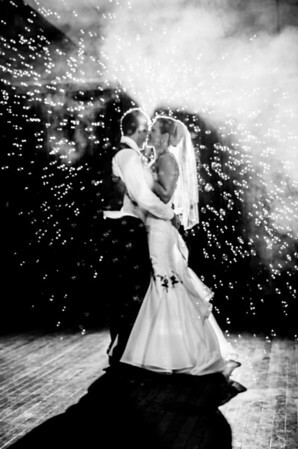 We look forward to meeting you and creating the best possible record of your special day. 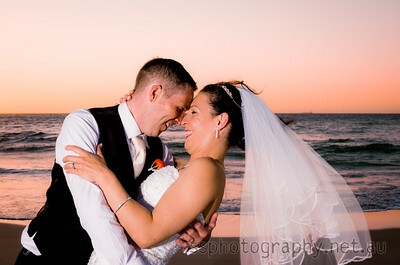 Sixth Sense Photography provides high quality and value for money Wedding Photography services from Margret River to Dunsbourgh to Vasse and Busselton.